The scroll, updated. 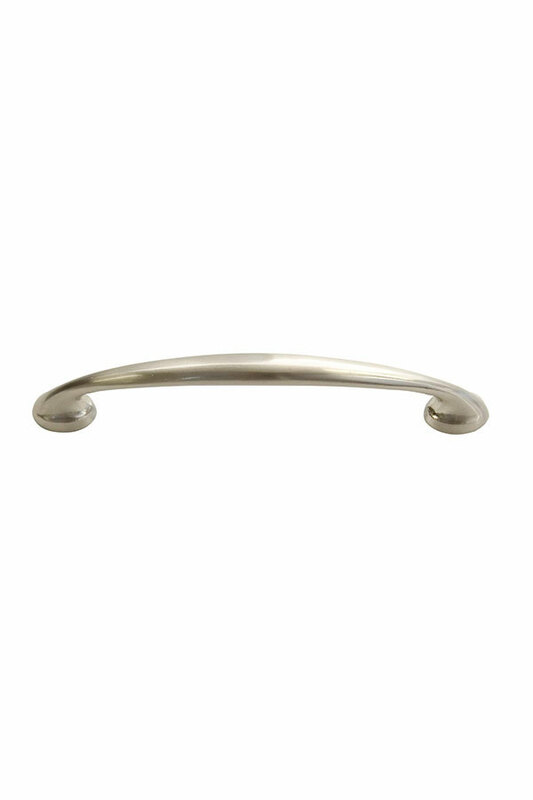 This curved cabinet pull is great as gracious colonial or warm contemporary, and elegant with rich finishes, glazes and opaques. Available in Nickel.